Irish racer Alan Bonner has passed away after an incident during today’s Superbike/Supersport qualifying at the Isle of Man TT. Bonner, 33, from County Meath in the Republic of Ireland, was involved in an incident at the 33rd Milestone as riders completed their opening lap of the two lap session and unfortunately succumbed to his injuries. Red flags were brought out across the course following the crash. 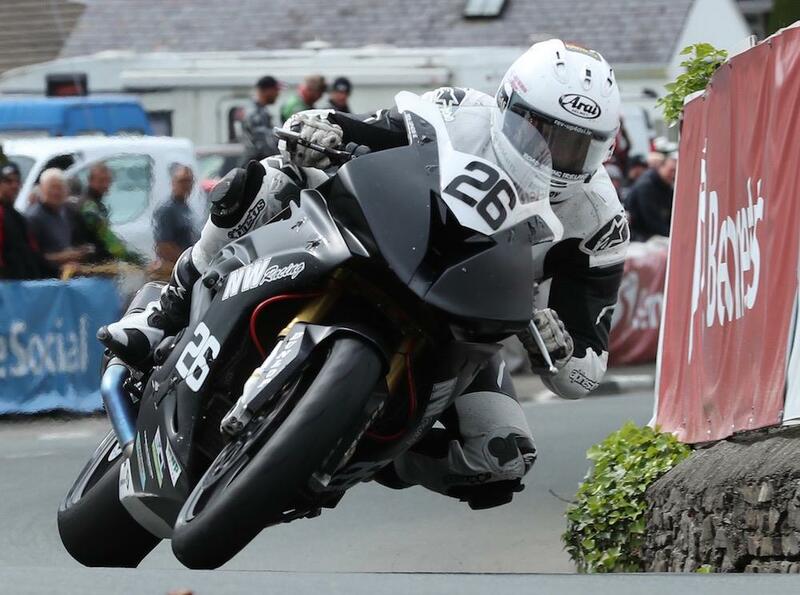 A seasoned competitor on the road racing scene, Bonner made his mountain course debut at the 2014 TT races and achieved his best result just a year later when he crossed the line 15th in the 2015 Senior TT. He won a bronze replica in Sunday’s Superbike race with a 28th place finish and also finished this morning’s Superstock race in 30th to secure another bronze replica. Bonner’s quickest lap of 127.090mph, achieved in 2015, earned him the accolade of being the fastest ever TT rider from the Republic of Ireland. MCN would like to join the wider racing community in expressing our deepest condolences to Alan’s partner Gemma and his family and friends.